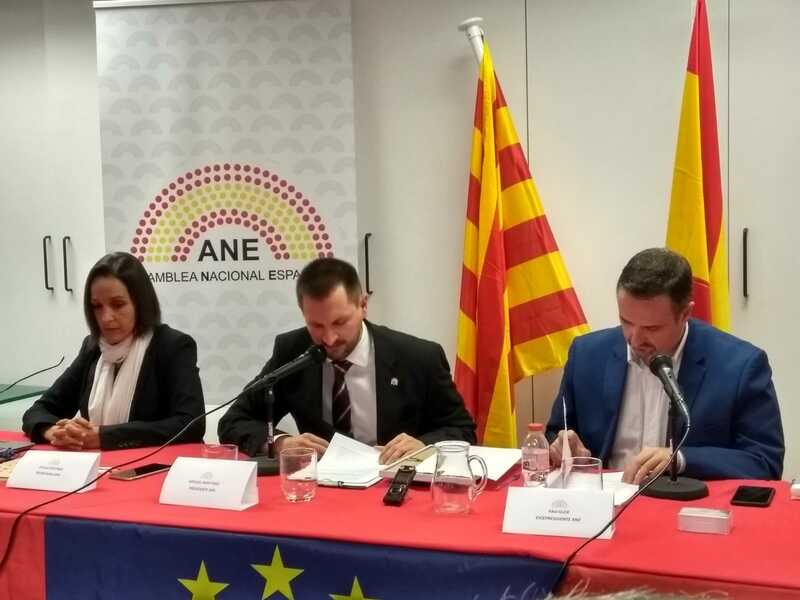 The ANE asks that the congress initiate a constitutional reform to carry out a referendum for the dissolution of the autonomies. 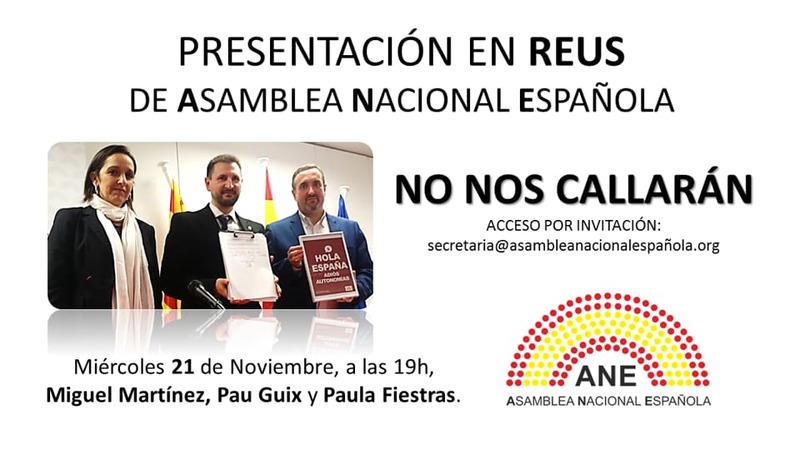 In asambleanacionalespañola.org we ask for your information to send the newsletter through the means you provide us. 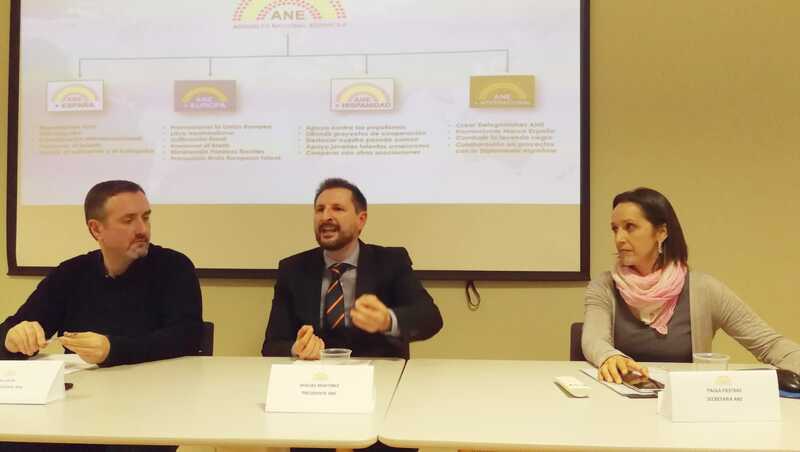 Your data will not be used for purposes..
© 2018 asambleanacionalespañola.org. All rights reserved.